Enjoy snorkeling and playing with these majestic creatures. Snorkel, Jetski, Parasail, Kayak, and more on the all day party boat. 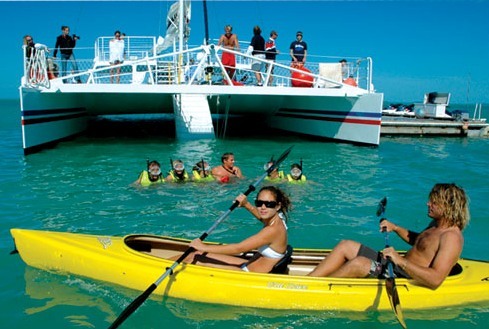 We have the largest selection of activities in Key West, Florida. Every tour has clear descriptions, photos, comments, & user ratings! Our user-friendly reservations system makes booking your excursions a snap. Or call one our Key West tour specialist to make your reservation. 3 Enjoy Your Trip ! Planning a vacation is stressfull enough. Just follow our three simple steps and we'll make booking your activities a breeze! For such a small island, there is certainly no shortage of things to do, see, and experience in Key West! In addition to the snorkeling, diving, fishing, and other outdoor adventures that you can have, there are a number of museums, attractions, and events in Key West that will definitely keep you busy, and maybe even a little worried that you might be missing something! 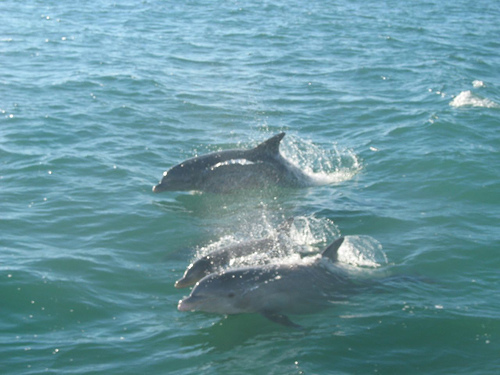 Here are just a few examples of the interesting and fun things to do while in Key West! Check our some of Key Wests' most popular tour categories below. 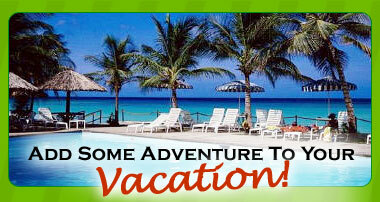 Just click on the images to go directly to the list of excursions available to you. But don't forget to check out all of our exciting tours. You never know what you might be missing!